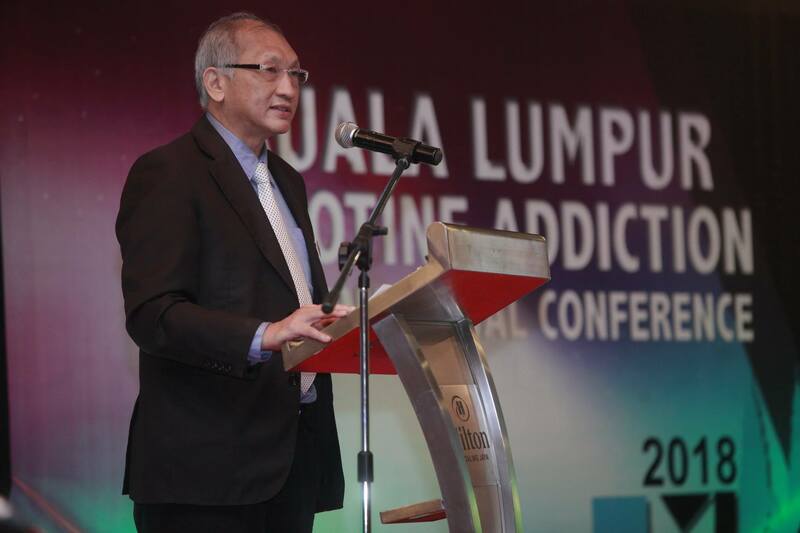 Organised by the University of Malaya’s Nicotine Addiction Research and Collaborating Group (NARCC) and UM Centre of Addiction Sciences (UMCAS) in collaboration with the Ministry of Health, Malaysia as well as the University of Auckland, the Kuala Lumpur Nicotine Addiction Conference (KLNAC) 2018 kicked off at Hilton Petaling Jaya from 9 to 11 July 2018. 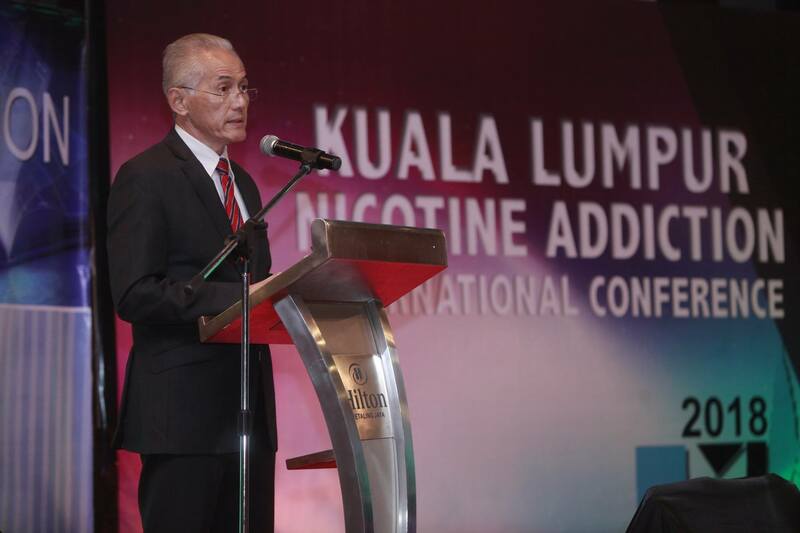 Themed “Smoke Free Generation: Research, Innovation and Practice”, the conference covered diverse disciplines of nicotine addiction from the present to the future and put focus on advocating for a world without tobacco. 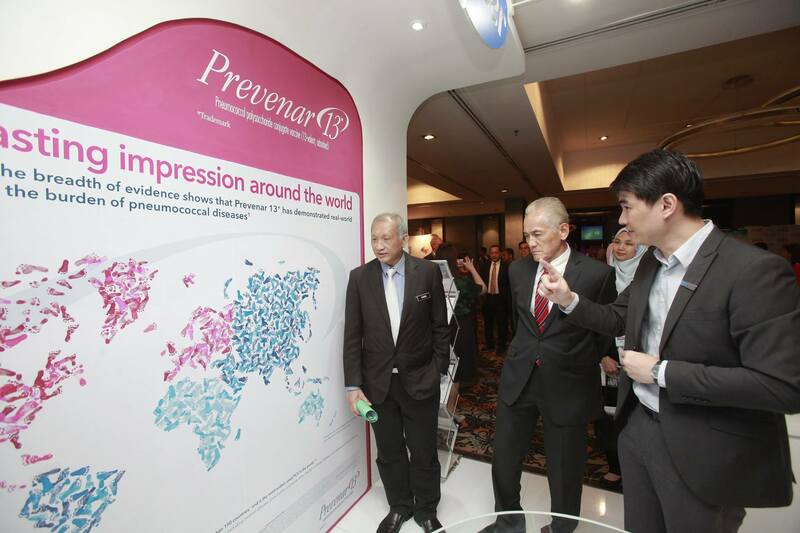 The three-day conference, was officiated by the Director of Disease Control Division, Ministry of Health Malaysia, Dato’ Dr. Chong Chee Kheong. Also present were University of Malaya (UM) Vice-Chancellor, Datuk Ir. (Dr.) Abdul Rahim Hj. 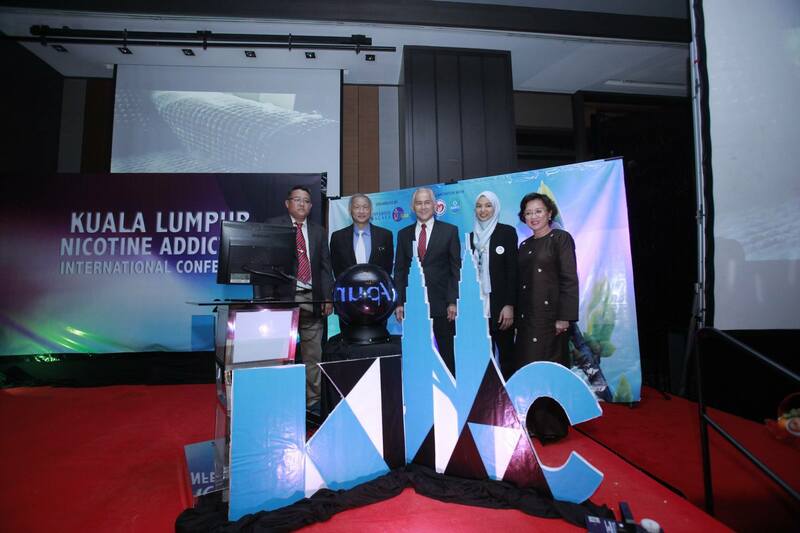 Hashim, Dean of the Faculty of Medicine, Dato’ Professor Dr. Adeeba Kamarulzaman, Director of University Malaya Centre of Addiction Sciences (UMCAS), Assoc. 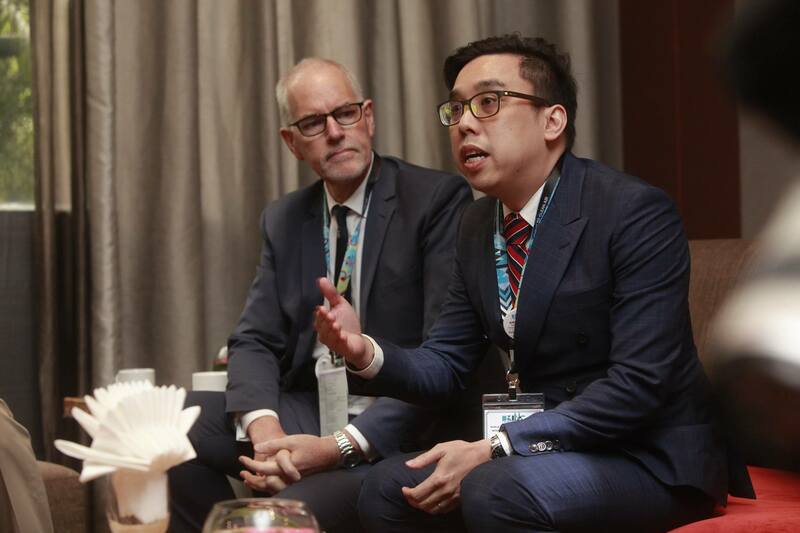 Professor Dr. Rusdi Abd Rashid and Deputy Dean of the Wellness Cluster, Assoc. Professor Dr. Ivy Chung. This year, UM has invited Professor Dr. Geoffrey Fong from the University of Waterloo, Canada and Assoc. Professor Dr. Irina Stepanov from the University of Minnesota, USA to share their insights at the conference. 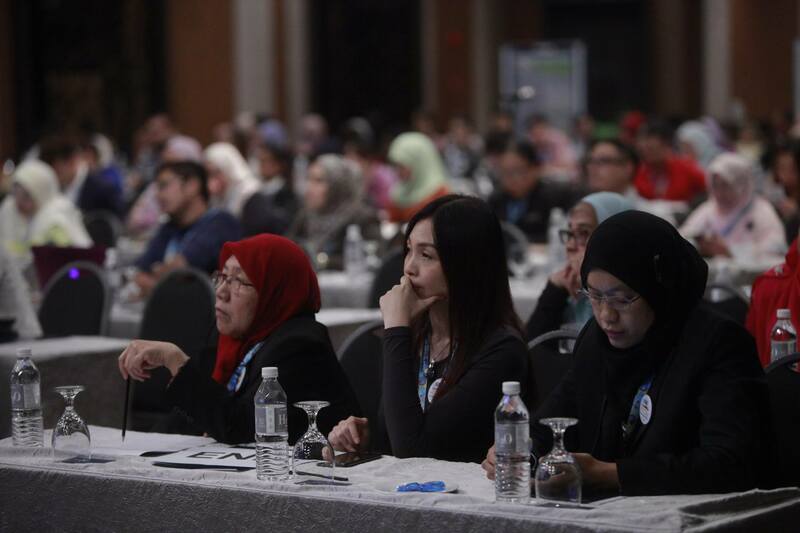 The conference brought together 210 participants from 9 countries comprising professionals and students in health and tobacco related fields and also individuals who are interested in the area of nicotine addiction research and services.